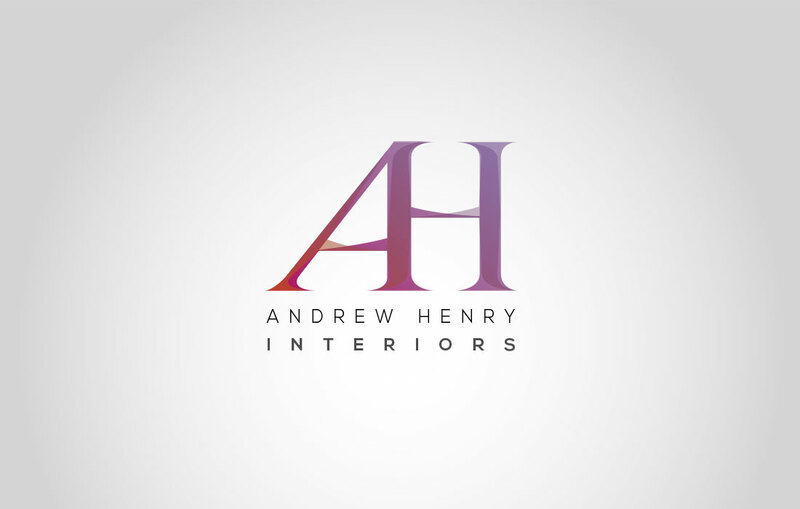 Andrew Henry Interiors are a leading provider of show homes to the new build housing industry. Combining high level interior design skills with a deep commercial understanding of the property business, they create show homes that sell. 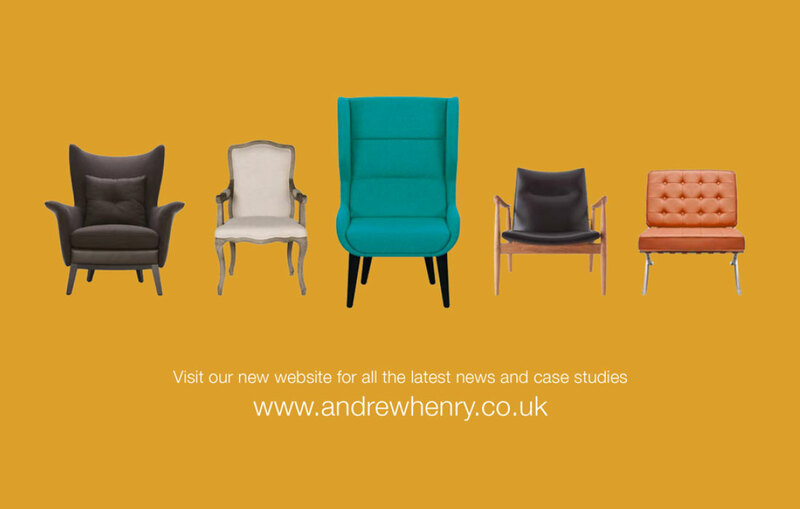 Although well established and successful, in early 2015 Andrew Henry Interiors decided that they needed a complete re-brand to take their business to the next level. This meant taking everything apart and rebuilding from the ground up: new brand concepts, a completely refreshed image, a new website and a new suite of marketing materials. All of these needed to tie together as a coherent whole, showcasing the company’s expertise and values and delivering its key messages as it aimed for growth. We identified that the key to a successful re-branding would be to create visual concepts that showcased Andrew Henry’s unique strengths: their consultative approach; their experienced team; and their flair for interior design. Andrew Henry’s collaborative approach was represented by the ‘pull up a chair’ concept. 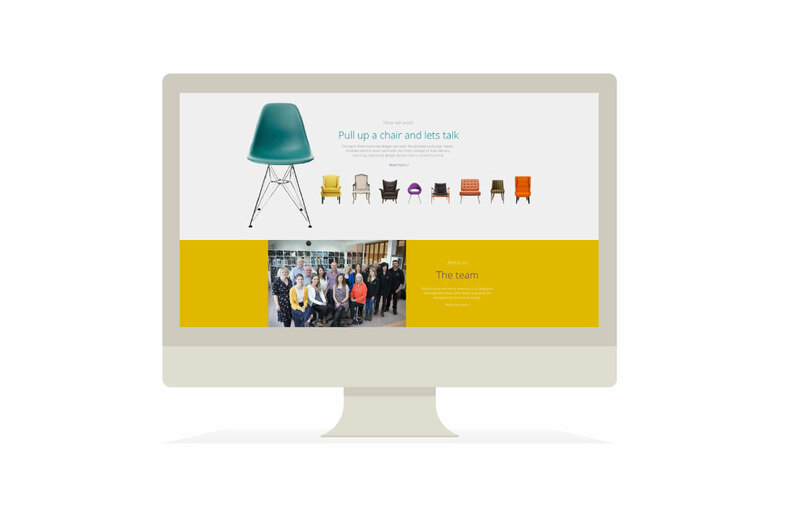 On the website a dynamic, interactive gallery section leads the viewer on a journey through stunning room examples, while the company’s design expertise was reflected in a new, contemporary colour palette and logo. The pitch exactly matched Andrew Henry’s brief and budget, and having won the contract Bopgun implemented the full branding process from start to finish - from taking the team photos to printing new business cards. "I was seriously impressed with Bopgun’s pitch: they had creative flair and an instant grasp of what we are all about. The team has a real ‘can do’ attitude­ and they delivered to budget too!" We take the creative process seriously!